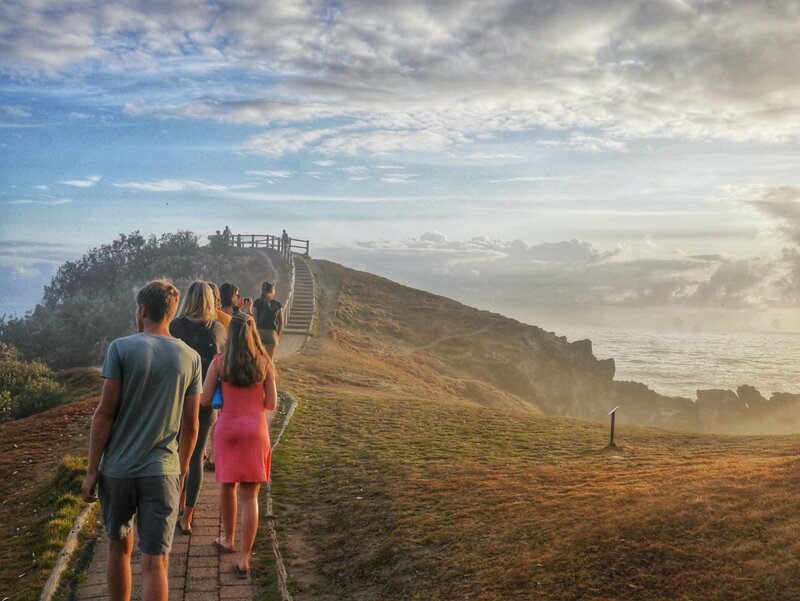 Experience the epic East Coast of Oz! Fly out to the East Coast of Australia for 21 fantastic days of adventures. 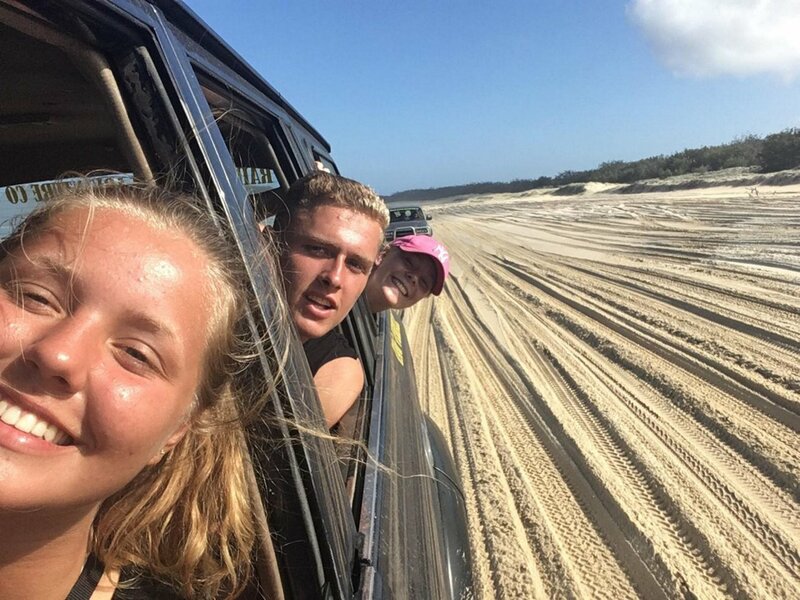 Cruise around in a 4x4 on Fraser Island and experience the boho atmosphere of Surfers Paradise and Byron Bay. Swim with sea turtles and stingrays in the famous Great Barrier Reef and set sail around the incredibly beautiful Whitsunday Islands. 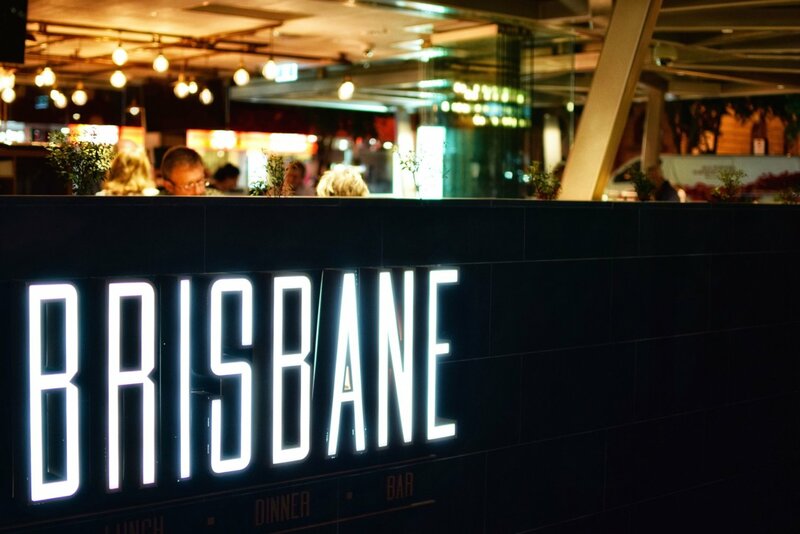 Make lifelong friends, enjoy a jam-packed itinerary and hit the bar scene of bustling Brisbane. This is a once in a lifetime trip you will never forget! Australia is waiting for you! Day 1: G’day Australia – Arrive in Sydney this morning to meet your group, and head out on a walking tour to explore the city! See the famous Opera House and Harbor Bridge, before heading towards the laid back surfer town of Byron Bay. Day 2-3: Byron Bay - Fall in love with the bohemian vibes of Byron Bay. 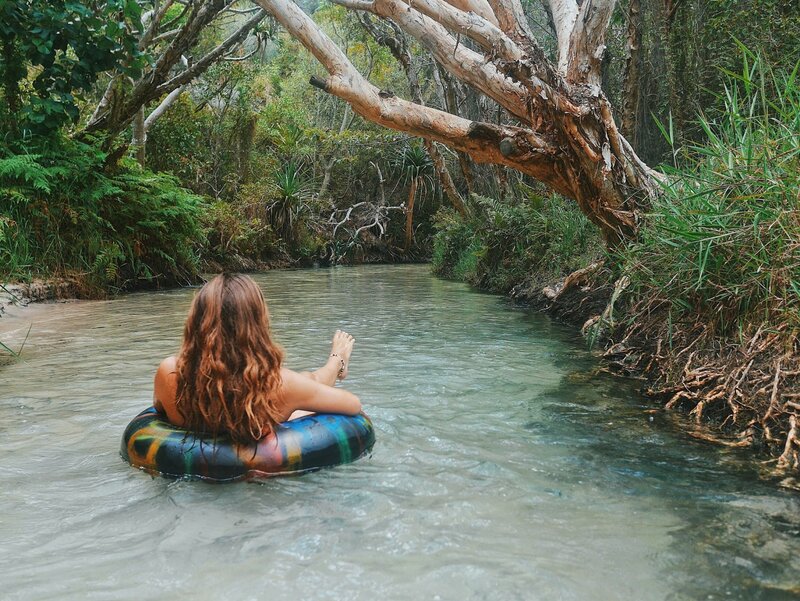 Kayak through a beautiful ocean Marine Park, bike along the coast, watch the sunrise from Australia’s most easterly point and relax on the stunning beaches! Day 4-6: Surfers Paradise - Experience jaw-dropping panoramic views of the Gold Coast in Surfers Paradise. Enjoy a fun surf lesson and embrace the true Aussie lifestyle, before diving into the area’s famously lively nightlife with your group. Day 7-8: Brisbane - Visit man-made city lagoons in bustling Brisbane’s Southbank entertainment area. Head to the world-famous Australia Zoo with your group, and get up close to kangaroos, koalas, wombats and more! 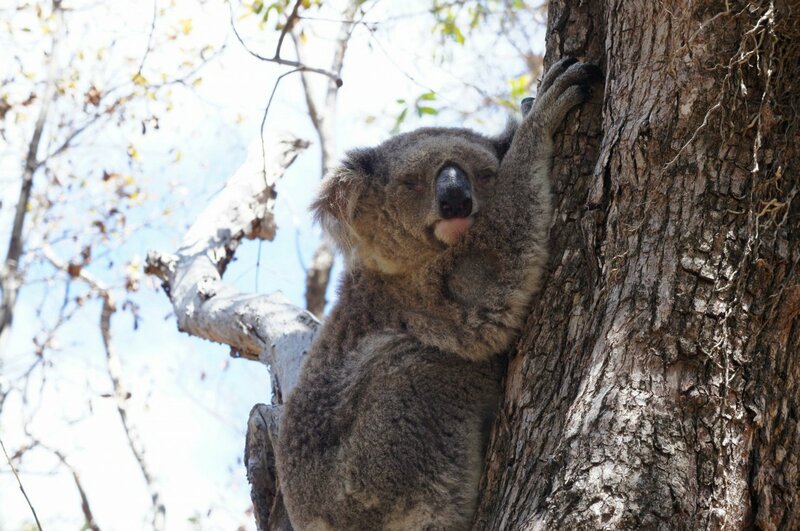 Day 9: Hervey Bay - Stop by the gateway to Fraser Island! Relax on the shimmering sands and see if you can spot wild whales swimming around in the gorgeous Australian sea (seasonal). 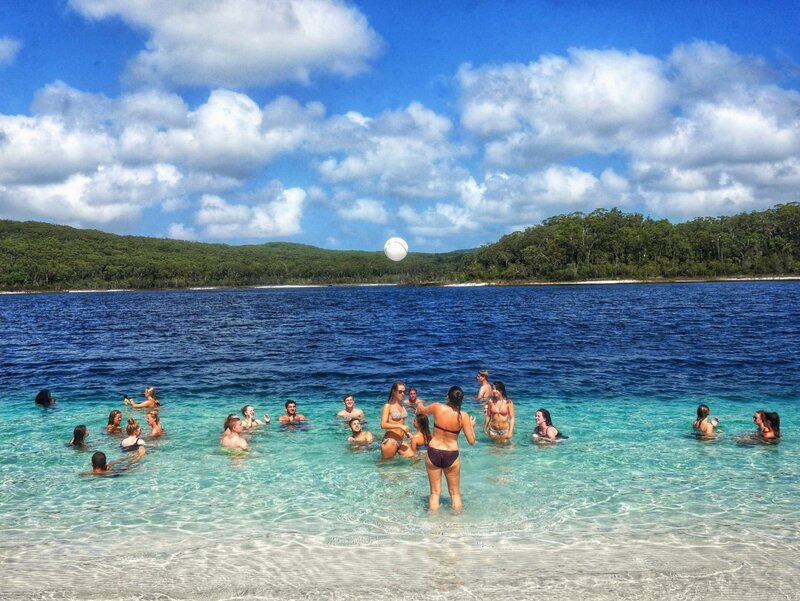 Day 10-12: Fraser Island – Head over to the world’s largest sand island, Fraser Island! Explore lush rainforests, crystal clear lakes and white sanded beaches by 4x4 with your group! 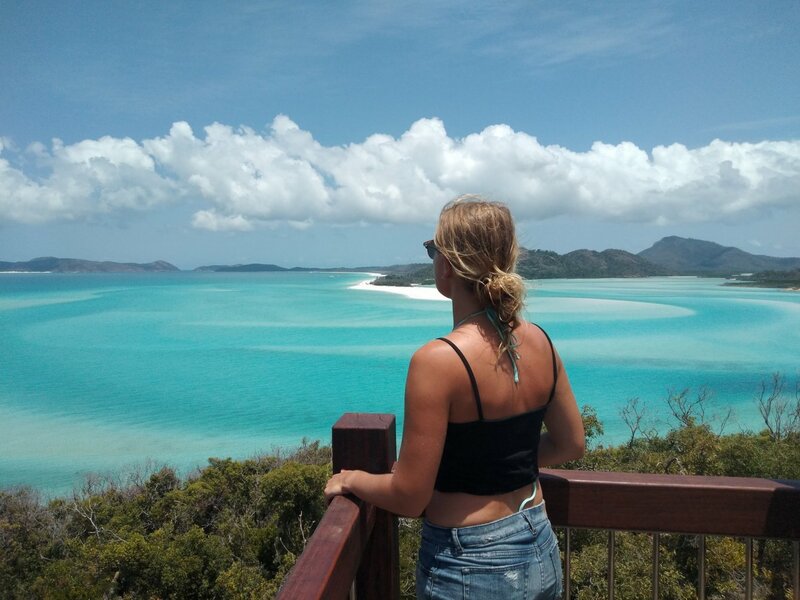 Day 13-15: Whitsunday Islands – Travel to Airlie Beach, where you’ll board your own boat to sail the idyllic Whitsunday Islands. Spend 3 days aboard, floating through paradise, including stopping to explore the famous shifting white sands of Whitehaven Beach. 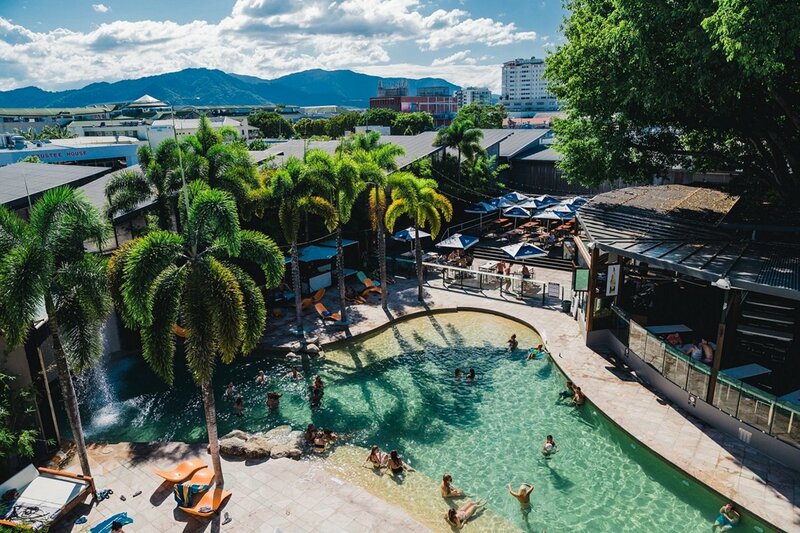 Day 16-17: Airlie Beach – Head back to mainland, as you soak up the Australian sun and take a blissful stroll around the local shops and restaurants lined with palm trees. Then experience some of the best bars and nightlife later in the day with your group. Day 18-20: Cairns – Arrive in Australia’s adventure capital Cairns, the gateway to the Great Barrier Reef. 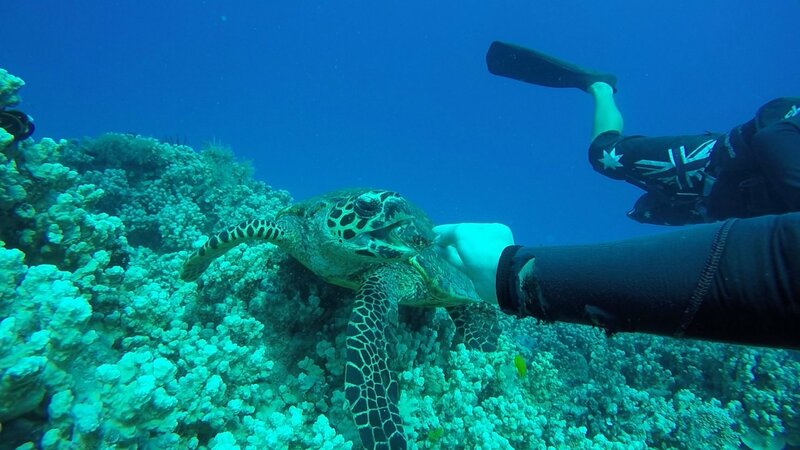 Head out to explore the reef on a snorkeling trip (keep an eye out for turtles! ), before one last night out with your group in tropical Cairn’s buzzing bars. Day 21: Goodbye Australia - Bid a farewell to your group today, as your Australian adventures come to end. Depart at any time. 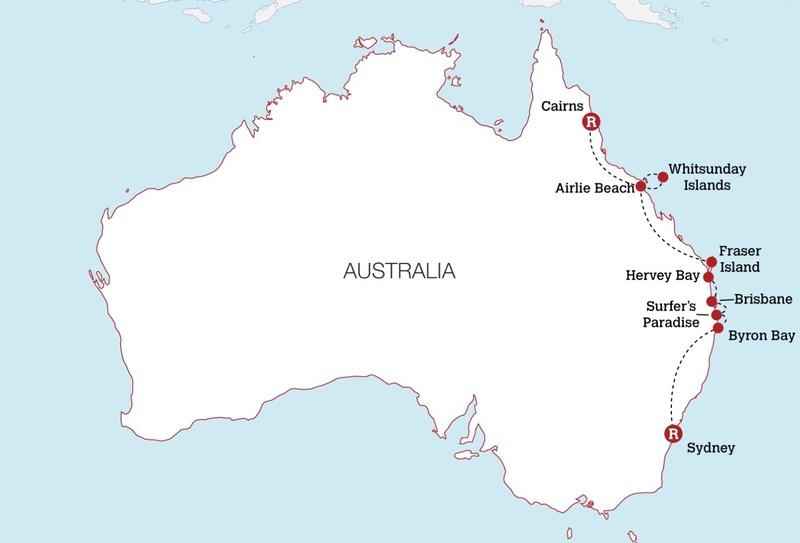 If you wanted more time to soak up the amazing East Coast of Australia, then check out the Australia East Coast Experience! 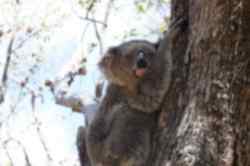 It's 5 or 6 weeks of travelling from Sydney to Cairns, including cruising Sydney harbour, spotting koalas on Magnetic Island, relaxing on Mission Beach, as well as still including all the best bits of the Sydney to Cairns Experience! 20 nights of accommodation are included. 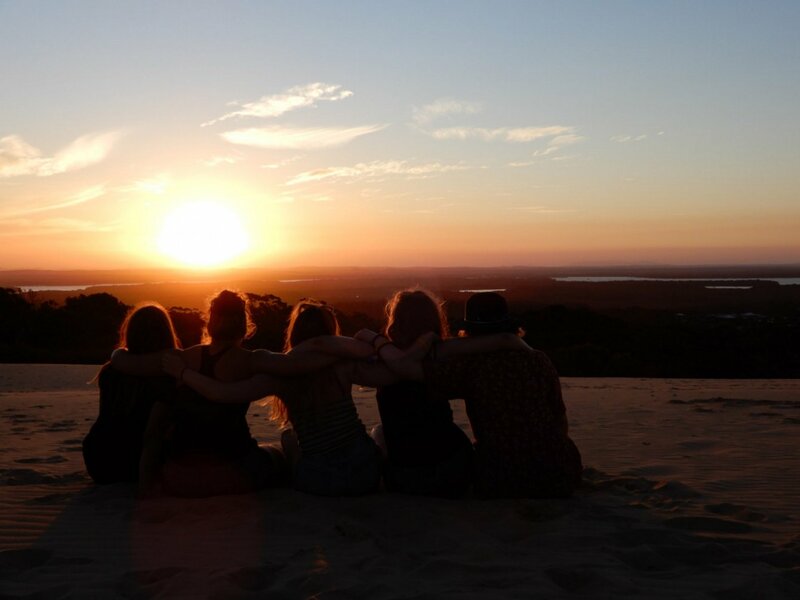 You will stay for 13 nights in shared backpacker hostels all on the East Coast of Australia including a resort and a beachfront hostel. 3 nights will be spent on an overnight bus, 2 nights sailing around the Whitsunday Islands and 2 nights camping on Fraser Island. You must be at Wake Up Hostel to meet your guide at 1pm on Day 1 of the itinerary, so if you cannot find flights to get you in on time you should arrive the day before the trip start date and arrange an extra night. 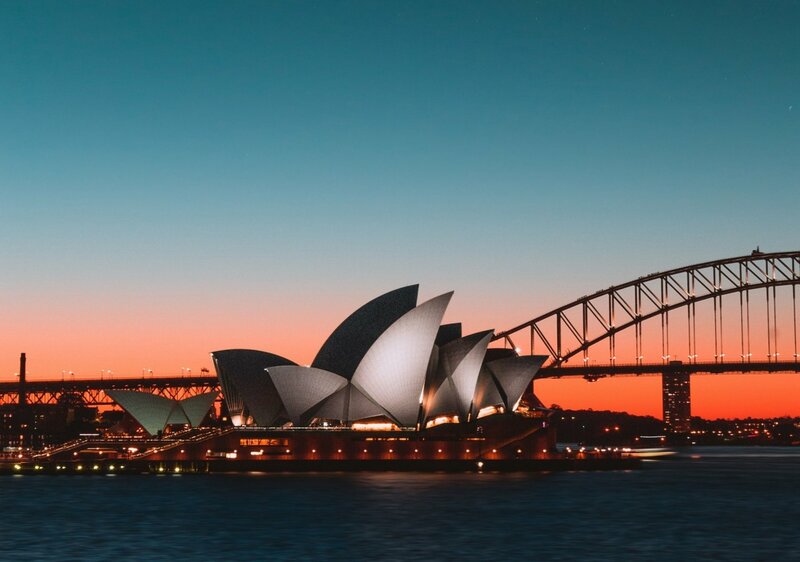 If you need any assistance with this, your personal travel advisor can book you an additional nights accommodation so you’re already rested in Sydney before the early start the next day. Please contact us for more information about the cost of extra nights. The trip ends on day 21 in Cairns and you can depart at any time from Cairns Airport.